Are You Choosing the Right Shower Surface? 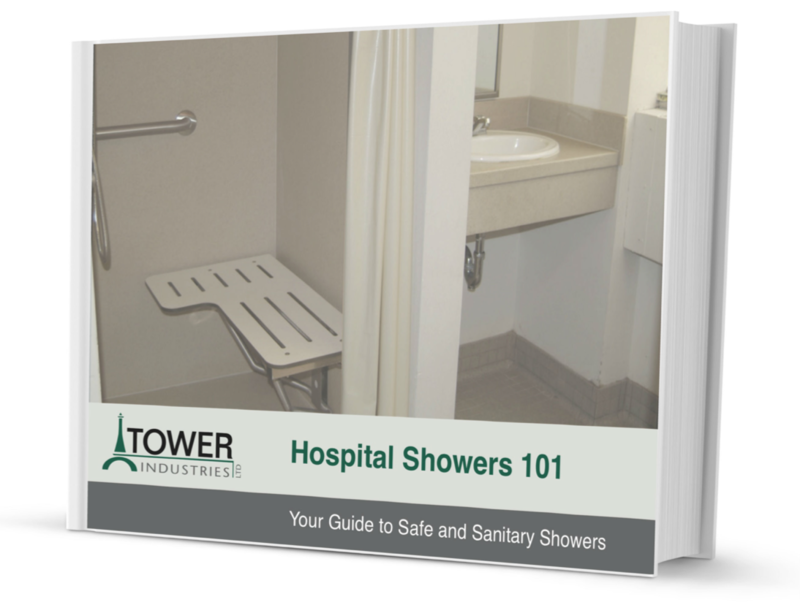 Smart healthcare providers know that patients worry about everything from slipping and falling to fungus and bacteria in hospital showers - and the right shower surface can affect these concerns dramatically! Which shower surfaces are porous, and which are nonporous? Which surfaces are most susceptible to damage, and which can easily be repaired? Which surface installations require complete demolition of the old surface? How maintenance is different for each shower surface?